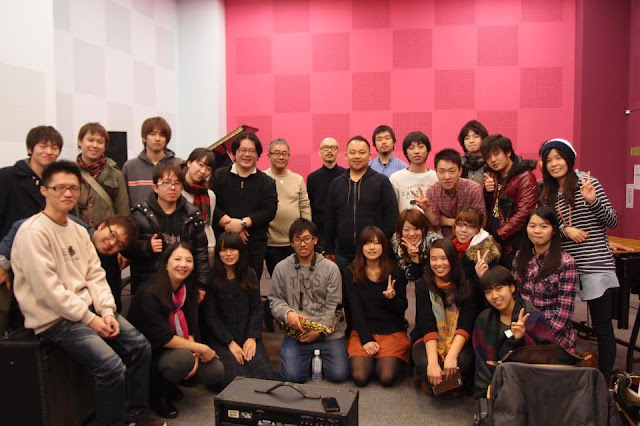 2012 International Exchanges Programs of TIJEPA (Taipei International Jazz Education & Promotion Association) ended tonight after a 6-day visit at Senzoku Gakuen College of Music, Tokyo, Japan. 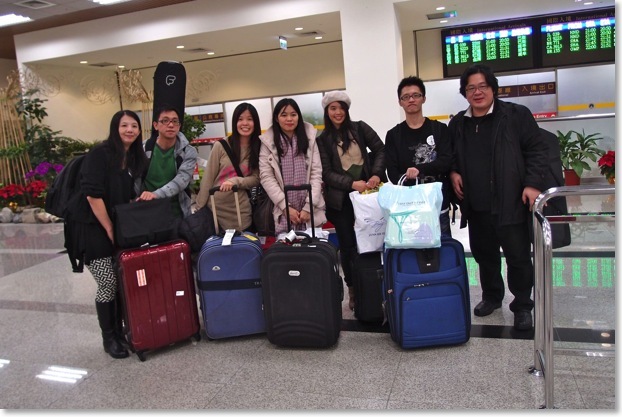 Four outstanding students of Taipei International Summer Jazz Academy (TISJA), Sheng-Shiue Huang, Yu-Ting Huang, Yi-Han Huang and Yen-Ting Lo were selected to go to Senzoku Gakuen College of Music for their courses and performances. This international exchange program is organized by Chi-Pin Hsieh and Kai-Ya Chang, key men of TIJEPA, and also by Hou-Chin Lin, the executive secretary of TIJEPA. 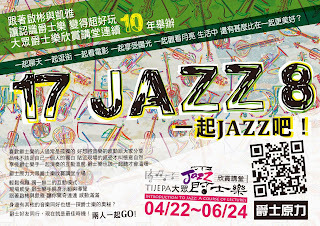 Chipin & Kaiya Jazz Quartet and TISJA Sensations Group also performed at the music festival of Senzoku Gakuen College. Their performances were well-received. This international exchanges program will not be possible without the months of communication on both sides and help by Jazz educators in Japan! Thank you so much!! All 12 TISJA sensations (Koyo Conservatory in August, JAMD in October, Senzoku Gakuen College of Music in December), experienced the unique musical & cultural impact! Participate in 2013 TISJA and you might be one of them ! 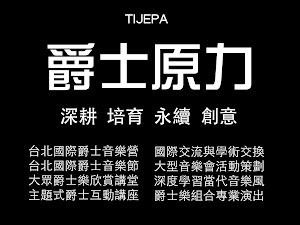 Follow TIJEPA Official Site and Chipin & Kaiya's Jazz Official Site for more updates. Let's keep Jazz alive always in 2013 again ! 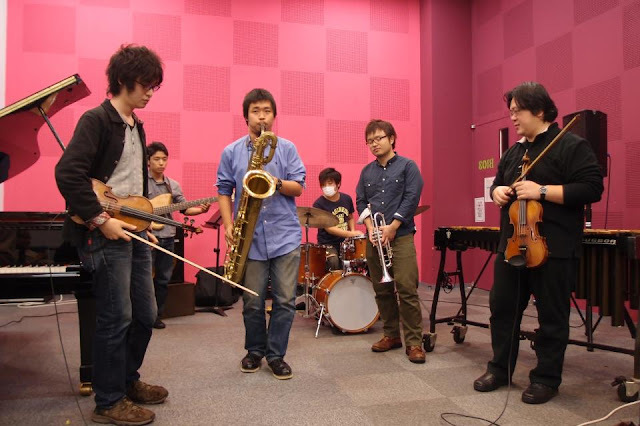 Visit Senzoku College for the 3rd time, we will lead the TISJA sensations to join their regular courses, and organize some sessions, Chipin & Kaiya Quartet will also play in the campus festival along with their jazz department. This is the archive last year, FYI. 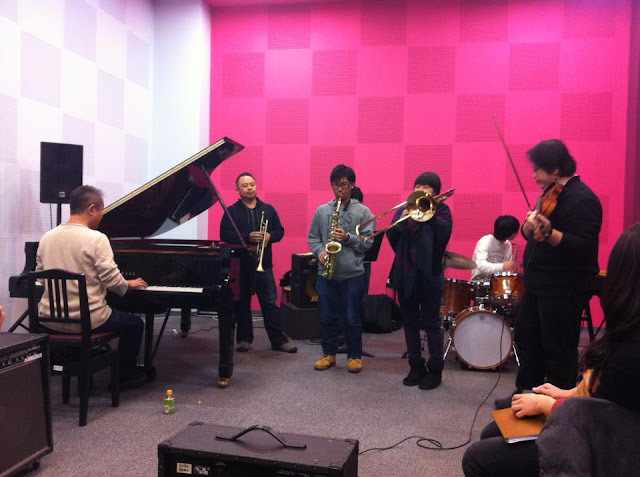 A good Jam Session tonight (Dec 10, 2012) at Jazz Dept. of Senzoku Gakuen College of Music, After the jam the Taiwanese jazz teachers & students exchanged thoughts with Japanese jazz teachers & students, very educative and meaningful too! Thank you all! Back from Senzoku Gakuen College of Music, Tokyo Japan! 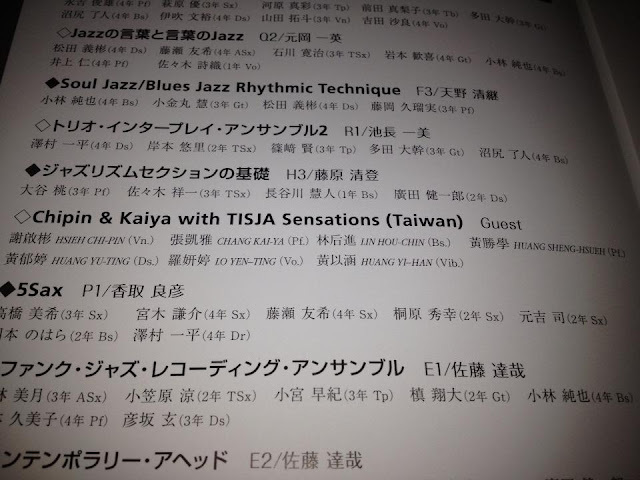 Finished the last group of 2012 TISJA Sensations in a row (Koyo Kobe Japan in August, Jerusalem Israel in October), all the 12 TISJA sensations experienced the unique musical & cultural impact! 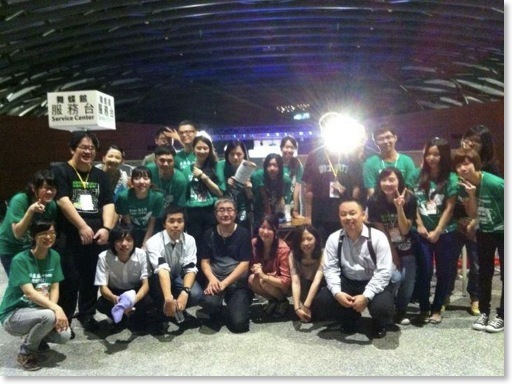 To all the TISJA international faculty: Thank you for picking them in July and we finally accomplish the missions!! Let's keep Jazz alive always in 2013 again!